Whether or not it makes the latest round of lists, Seaside is a top destination for travelers near and far. Sunsets in Seaside are unreal. Luckily the beach is so big, you’ll have no problem finding a front row seat. Top 10 lists are everywhere these days and, from time to time, Seaside on the Oregon Coast makes an appearance. As the latest list goes viral on social media, the community always feels a sense of pride that their not-so-hidden secret is out. However, they know lists come and go while the things that make Seaside an overnight destination are constant. 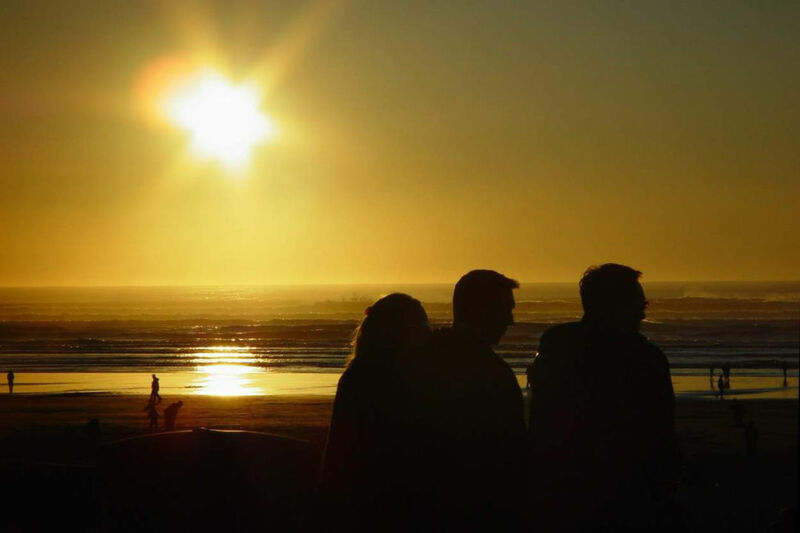 What Seaside offers as a small coastal community cannot be duplicated elsewhere. The way the powerful Pacific Ocean hugs our evergreen coastline and the moody weather blows in quick bouts of sun and rain, impossible to predict. The expansive public beach where bonfires and dogs are not just allowed but welcomed with open arms. It is doubtful that the mysterious decommissioned Tillamook Rock Lighthouse, which sits a mile off shore in the frothy waters, has a doppelganger anywhere in the world. Even Capt. William Clark of the Lewis and Clark expedition wrote “I beheld the grandest and most pleasing prospects which my eyes ever surveyed” upon seeing this area from a high vantage on Tillamook Head. A big thank you to one of the most famous expeditions in history for including Seaside in the coveted Top 10 Most Beautiful List of 1806. When visiting a community like Seaside that carries such deep history, over time you begin to uncover the layers that can be missed at first glance. First you might notice the many shops and saltwater taffy, but there are secret gardens hidden throughout town and a small beach that is home to thousands of painted rocks. There are hundreds of pieces of driftwood piled by mother nature at The Cove and it’s easy to wonder about the individual story of each stranded tree. Local treasures like the Seaside Aquarium, among the oldest independently-owned aquariums on the West Coast, bring education and understanding while allowing visitors to feed the seals and touch sea life. The historic and newly re-opened Times Theater reminds us that Seaside’s deep roots will always guide its growth. So even though the city of Seaside has evolved over the years, most things remain the same. The sun still melts into the ocean each night and rises above the hills again in the morning. The tide continues to roll in and out twice a day like clockwork and the seagulls rule over the beaches. The 101 Highway is busier than ever – we’ll give you that – but it still holds the same path through breathtaking views of mountains and water. And Seaside is still special and welcoming, whether or not it’s included on the latest Top 10 list. 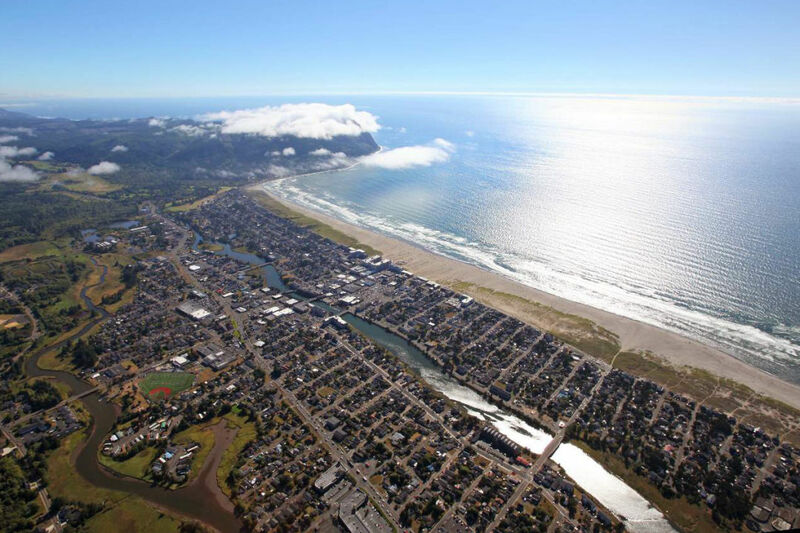 The city of Seaside is situated along a long sandy beach near the grandeur of Tillamook Head, rivers, hikes, and more than a few great hotels. Just 80 miles from downtown Portland but a world away. 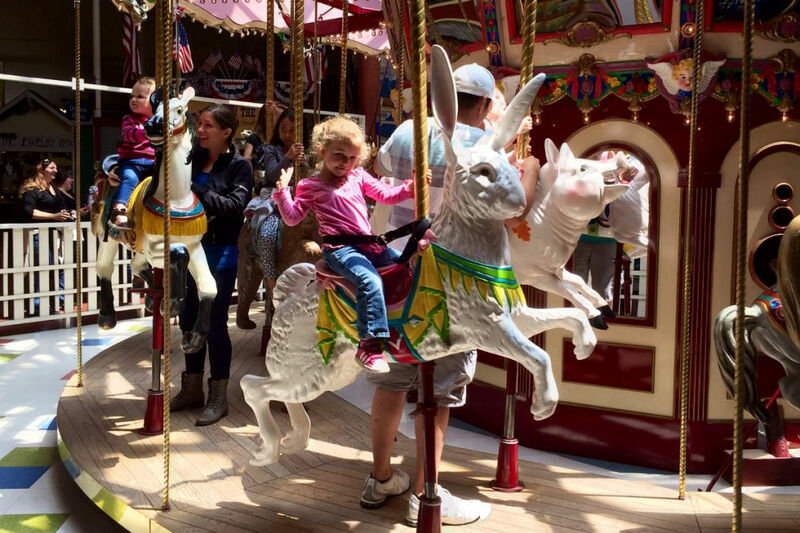 In addition to remarkable dining, recreation and relaxation options, Seaside is a top destination for families with young children. 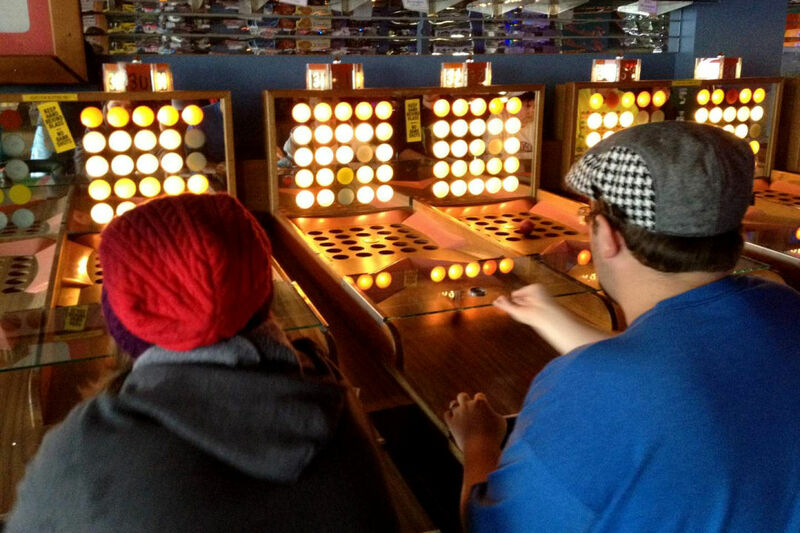 Dating to the 1920s, Fascination was a popular game at one time and it’s easy to see why. Seaside is home to one of the last remaining Fascination parlors in the entire country.